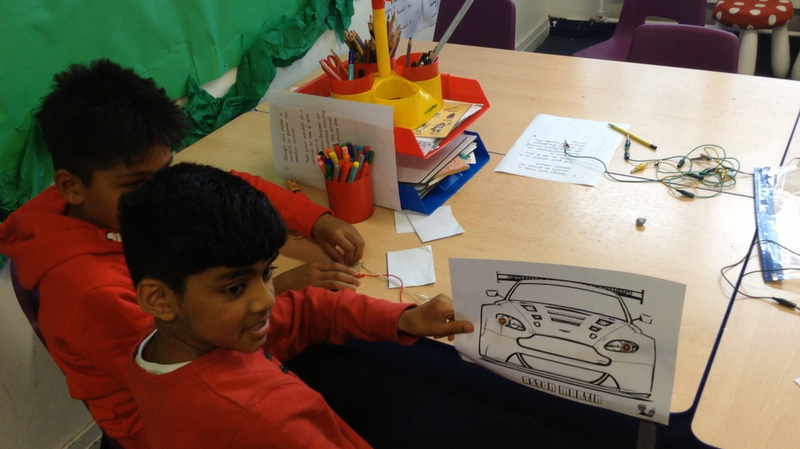 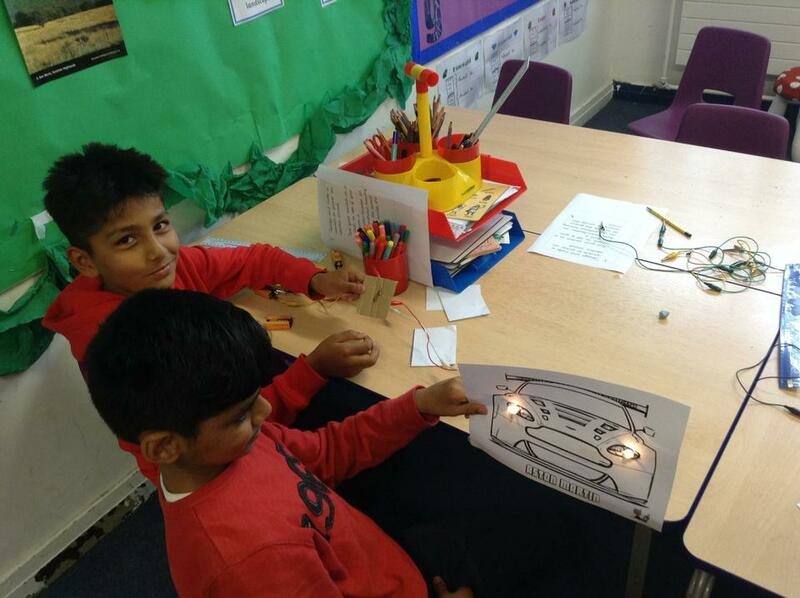 Our Friday challenges this last Summer term are to do with our topics, ‘Mountains’ and ‘Electricity’. 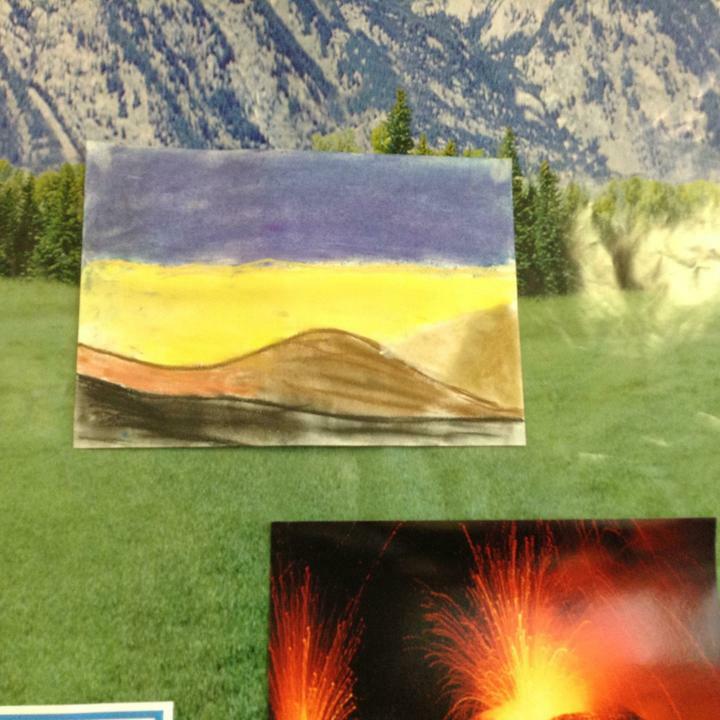 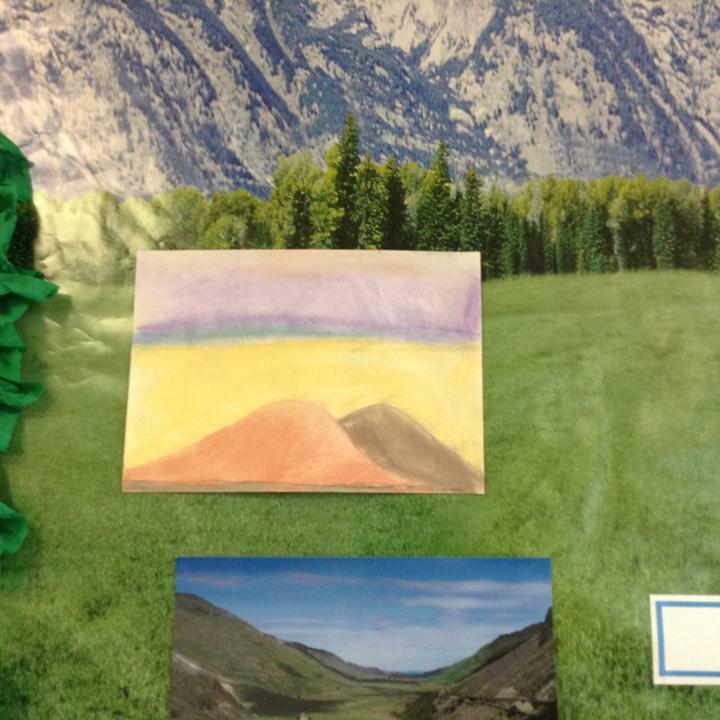 to sketch a ‘Mountain’ scene using ipastels program and pastels on cartridge paper. 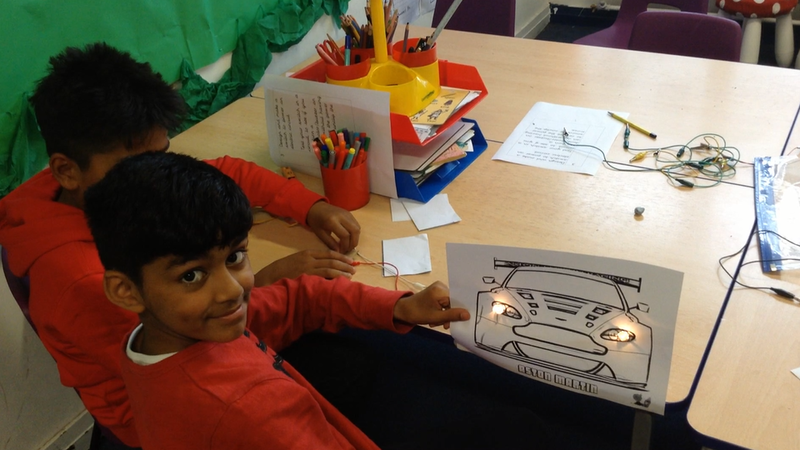 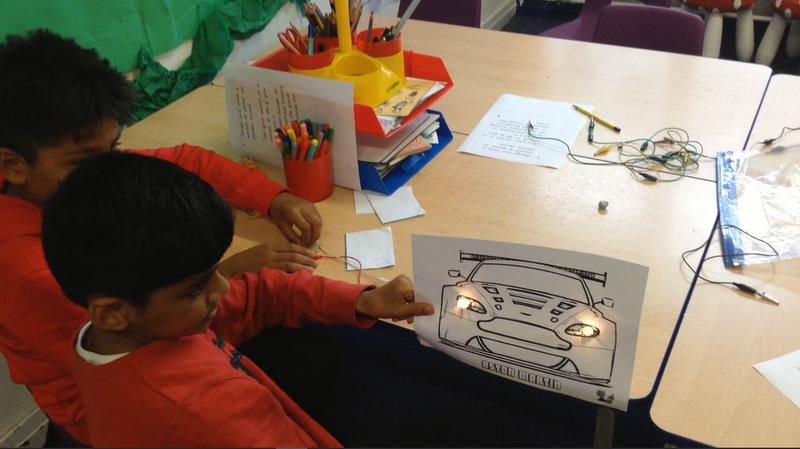 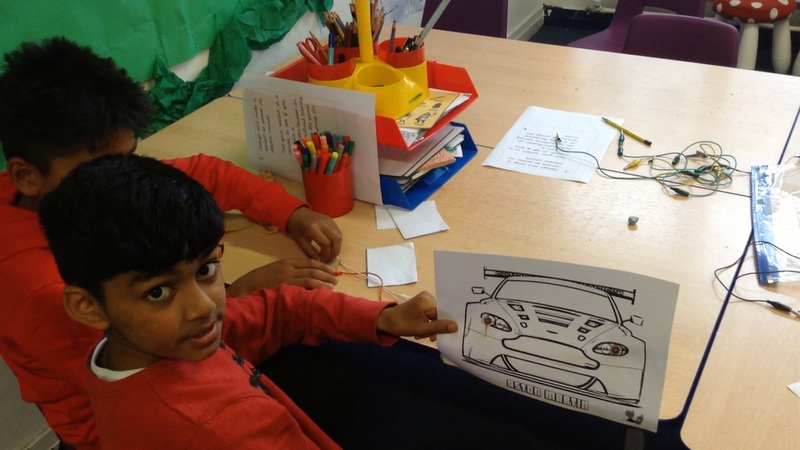 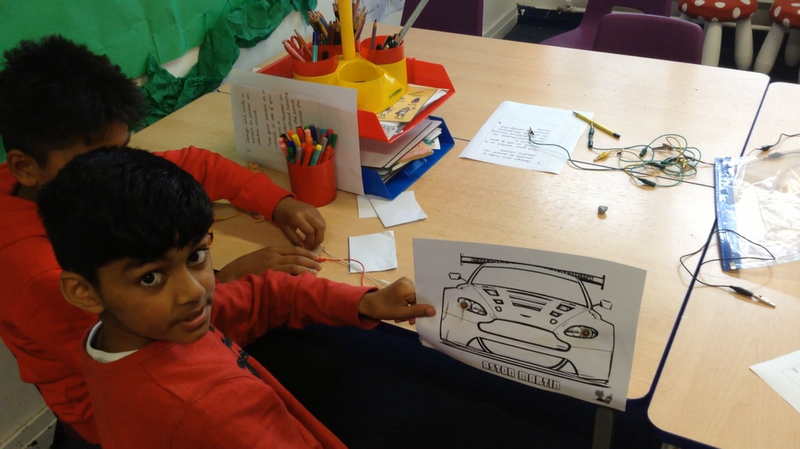 to design and make a switch to power an electric circuit and test it to see if a bulb, motor or buzzer can be turned on or off without having to remove the power source or unclip the wires.